Only 2 models left in stock! New vehicle pricing includes all offers and incentives. Tax, Title and Tags not included in vehicle prices shown and must be paid by the purchaser. While great effort is made to ensure the accuracy of the information on this site, errors do occur so please verify information with a customer service rep. This is easily done by calling us at (812) 487-1818 or by visiting us at the dealership. 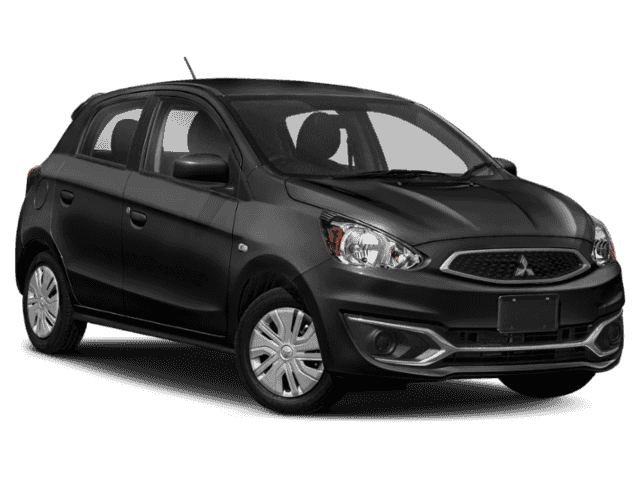 Nothing feels quite like breezing down the road in your Brand New Mitsubishi… It’s the perfect fresh start. From the new car smell, to that effortless power, all the new creature comforts, and the looks you get from your neighbors and friends as you pull up – yes – it really is that good!. 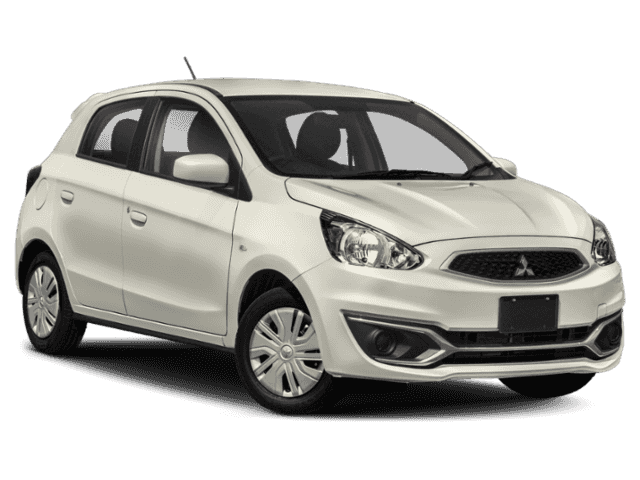 Mitsubishi is a unique automaker, in that they hit a price point the other guys can’t touch with great designs and a quality product that they back up with a 10yr 100k mi Warranty Program. So when we heard of an opportunity to sweep up the franchise, we knew we couldn’t turn it down – and the Mitsubishi Store Clarksville was opened from scratch in 2016. Family owned and operated actually makes a difference. We aren’t a faceless corporation, we’ve been active community members all the way through, and we look forward to serving you – and asking how your car’s working out when we see you around town. We stand behind our product, our people, and our service – we aren’t going anywhere! The Montgomery family has been in the car business since 1923, you may know us from Montgomery Chevrolet and The Kia Stores. These are stores that have the reputation for being straightforward and fair, while also serving up HUGE deals. 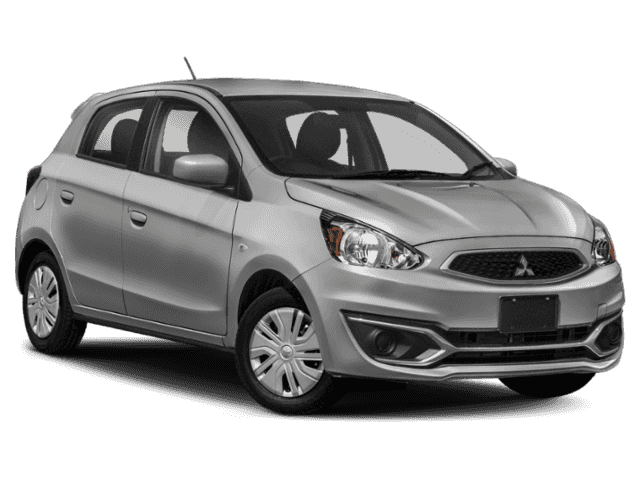 Mitsubishi Store Clarksville	38.3186516, -85.7630434.